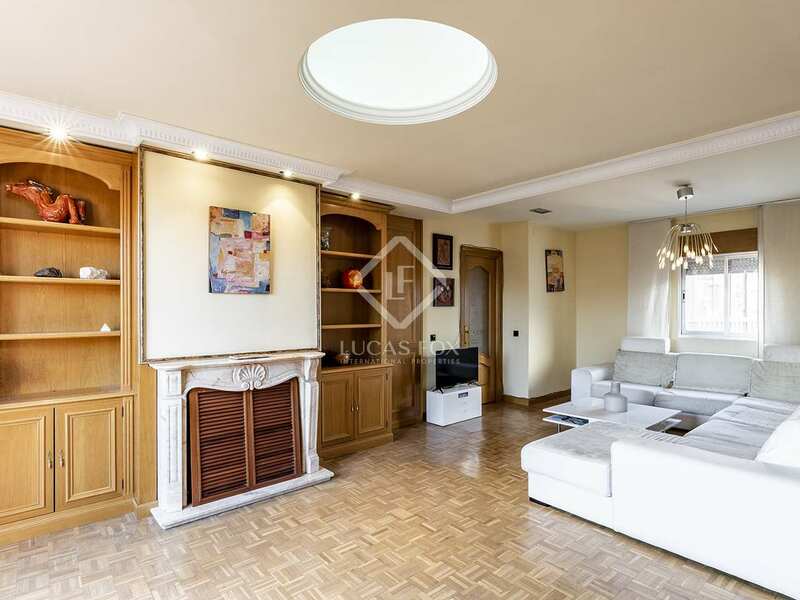 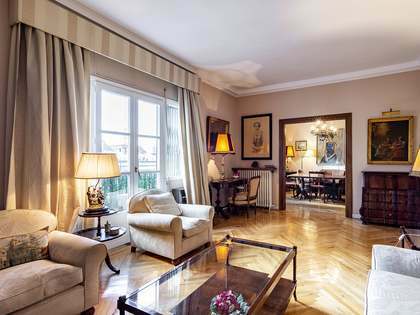 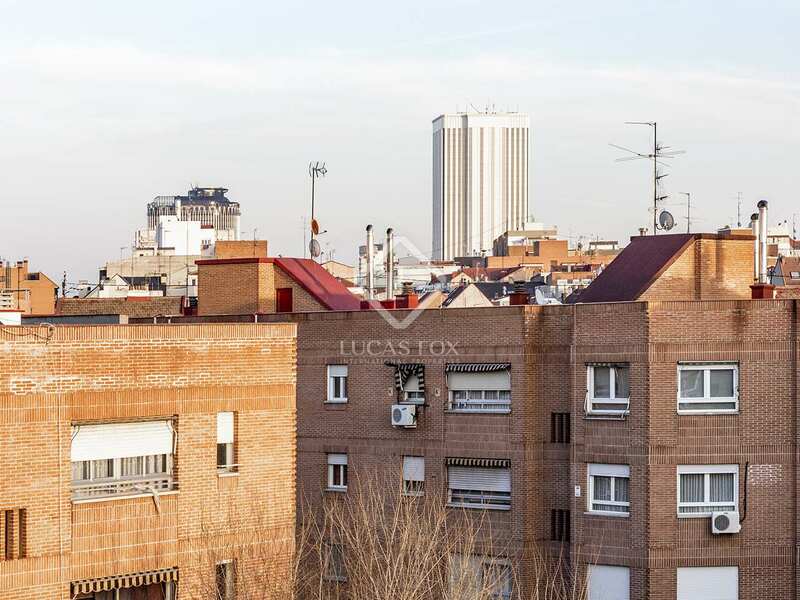 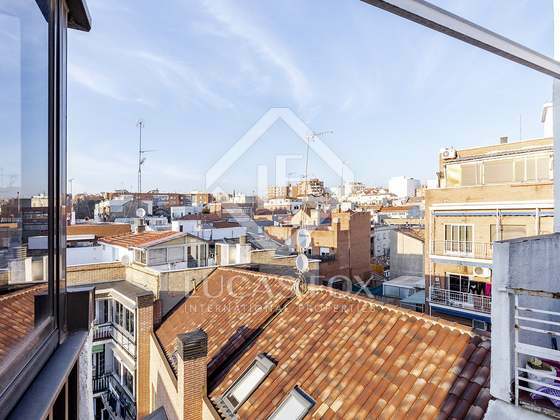 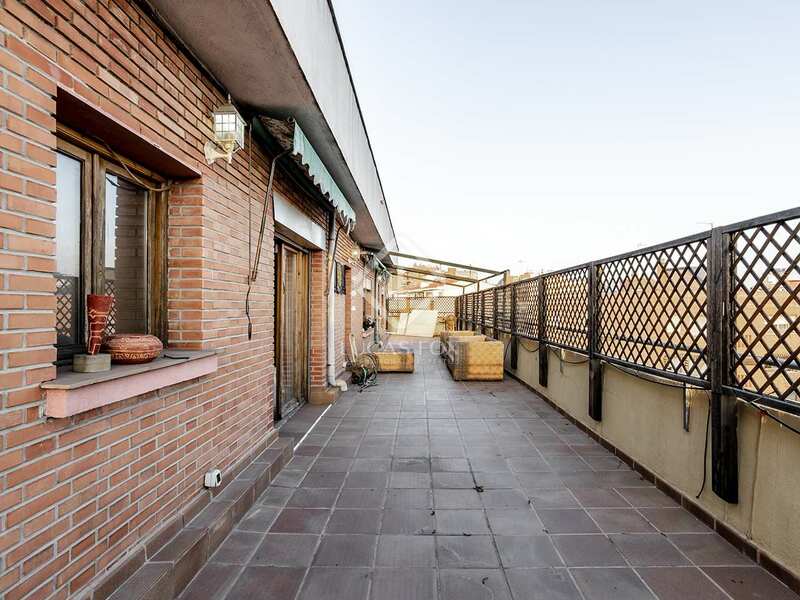 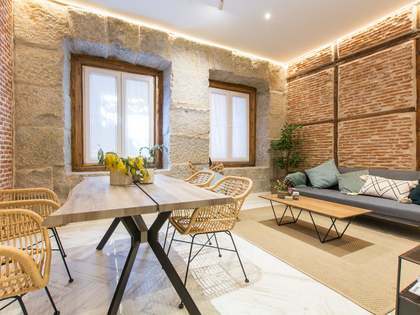 Spacious penthouse with a panoramic terrace with spectacular views of Madrid, for sale in a privileged location in the district of Tetuán, 5 minutes from the Cuatro Caminos station and very close to Chamberí. 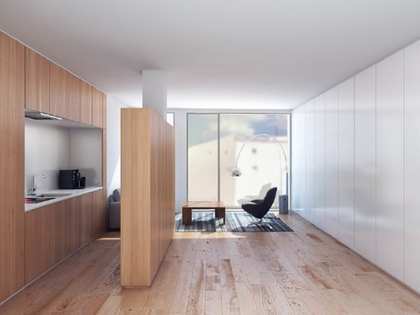 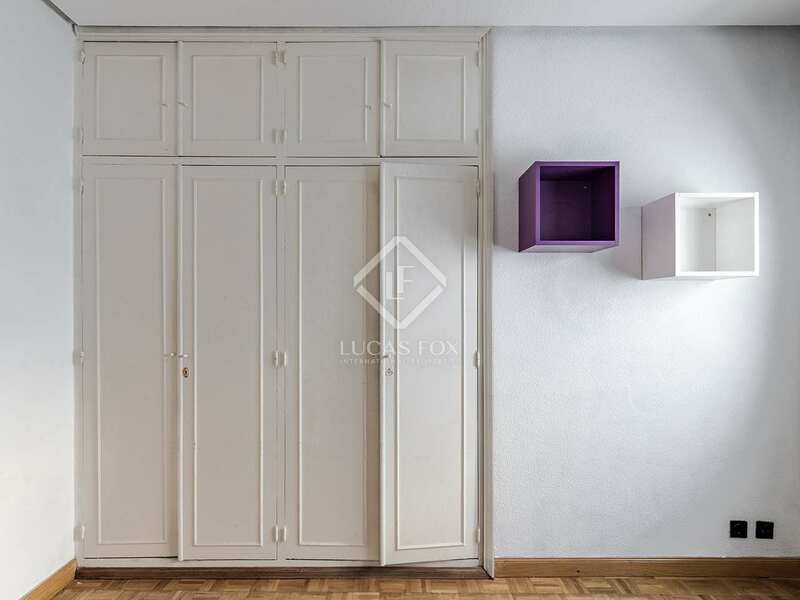 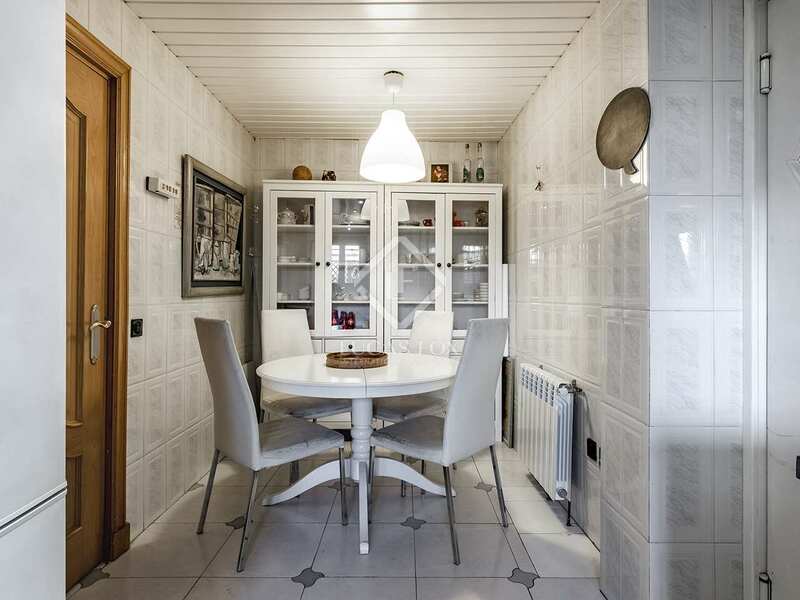 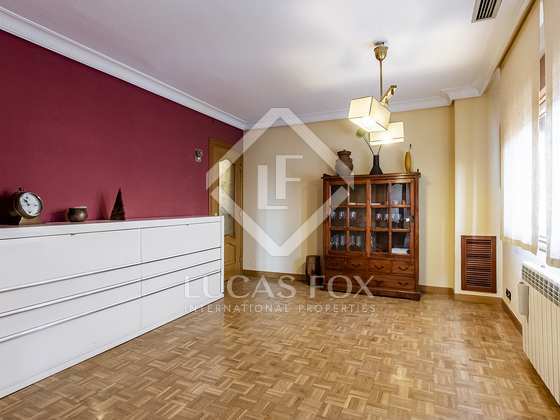 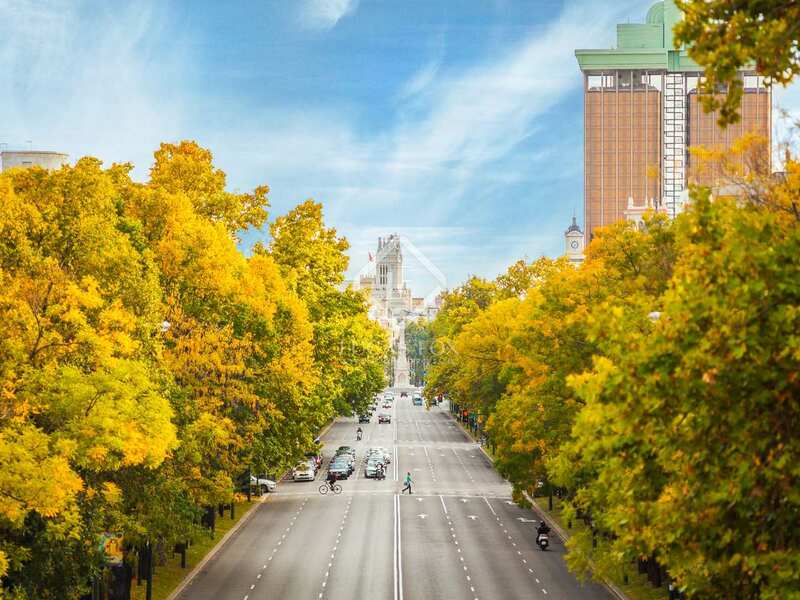 It is a very pleasant, bright apartment and with an excellent layout. 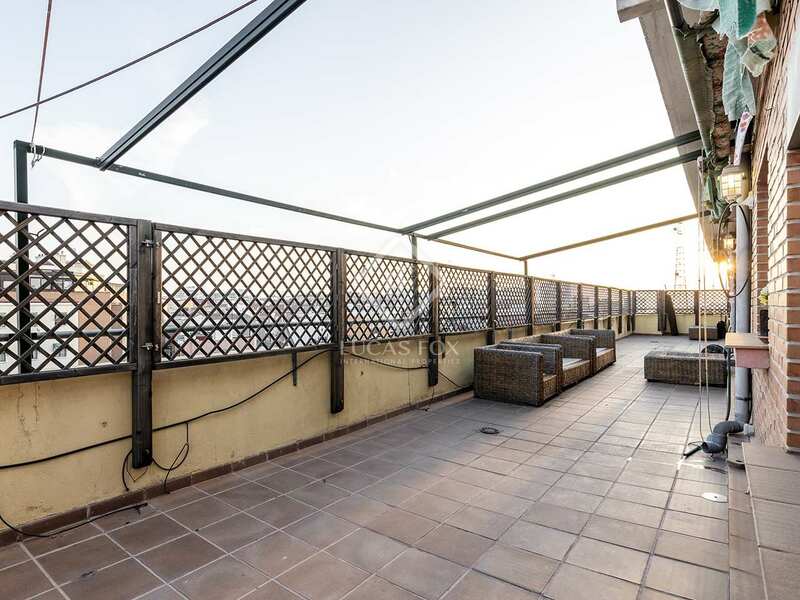 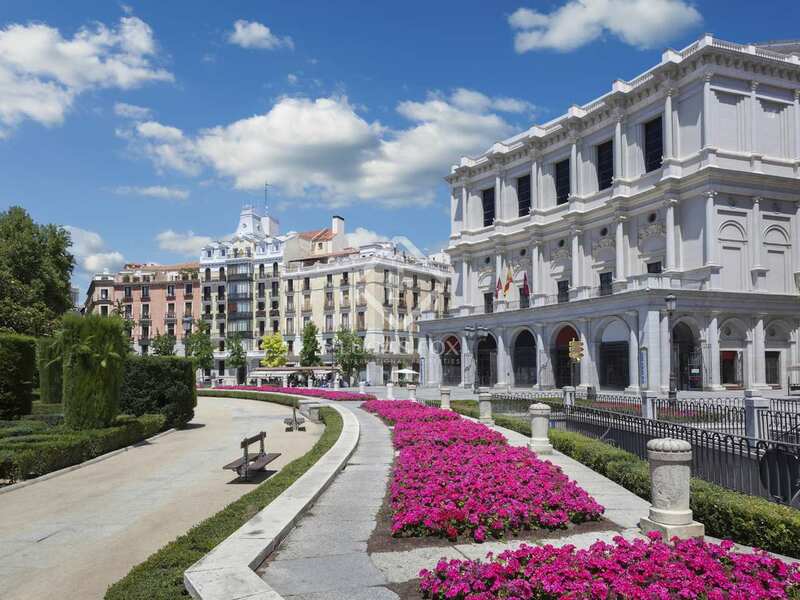 It stands out for its grand and spacious terrace, with views that allow you to enjoy the beautiful sunrises and sunsets of Madrid. 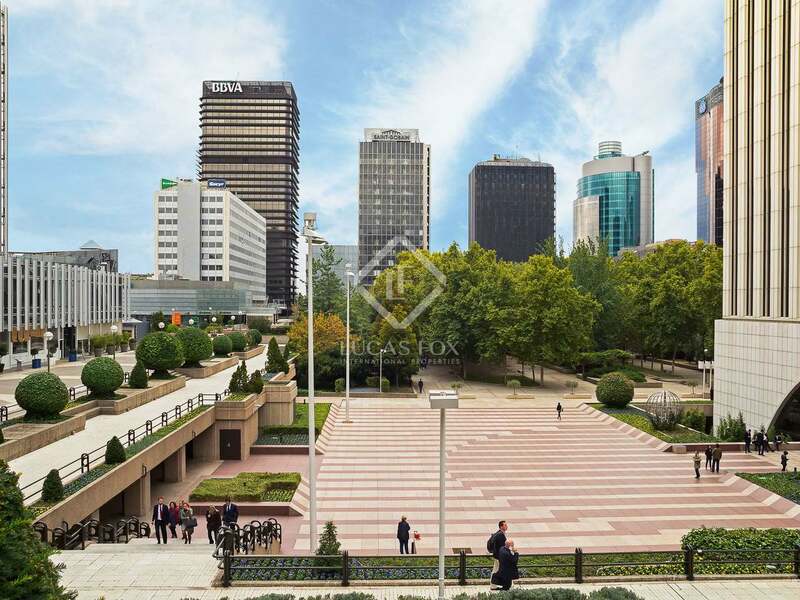 Furthermore, it has 2 independent entrances (the main one and the service entrance). 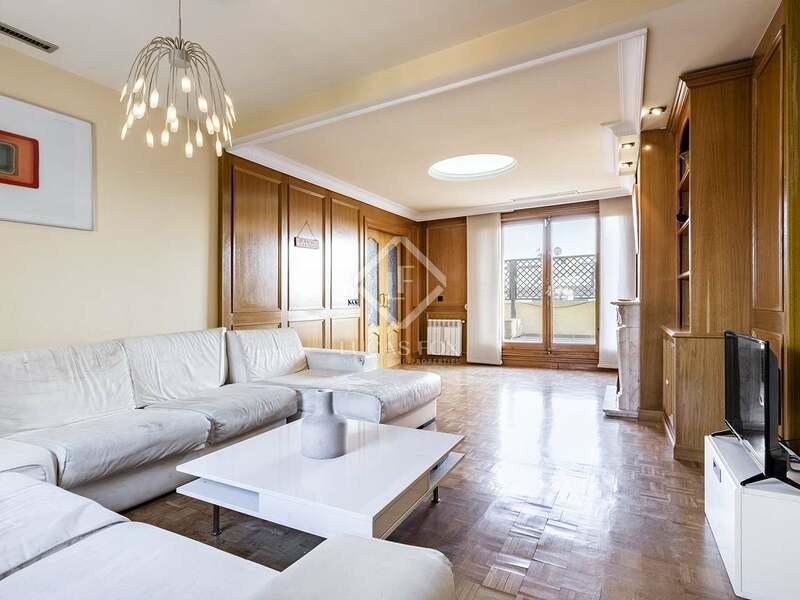 The apartment has 2 large living rooms, one of them with a cosy fireplace and access to the terrace. 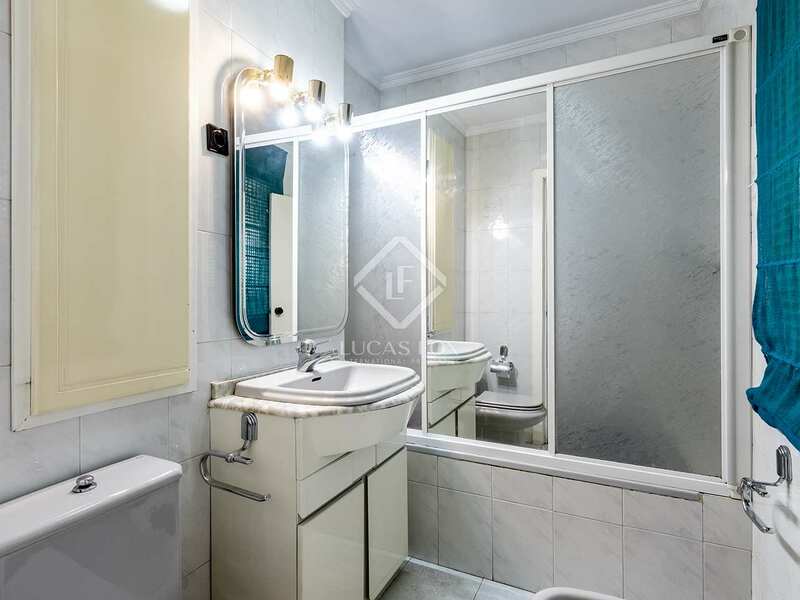 Next we find the 3 double bedrooms (one of them with a foyer area and a private bathroom with a hot tub), a single bedroom and another bathroom. 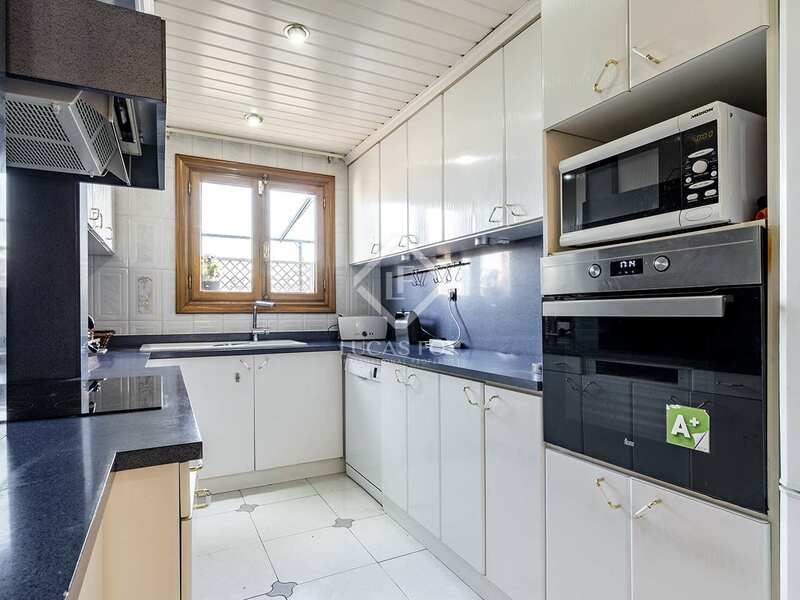 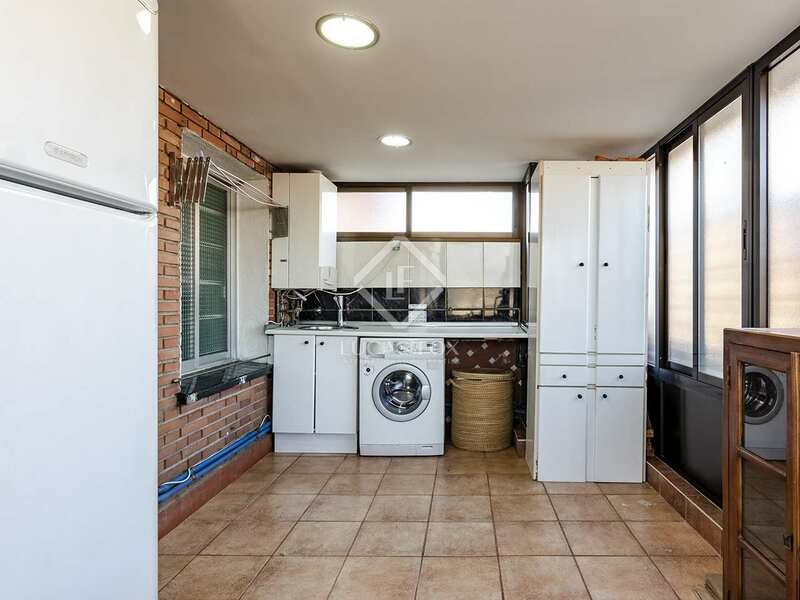 The kitchen is separate, spacious and sunny, with windows overlooking the terrace, and next to a large glazed laundry area that also has access to the terrace. 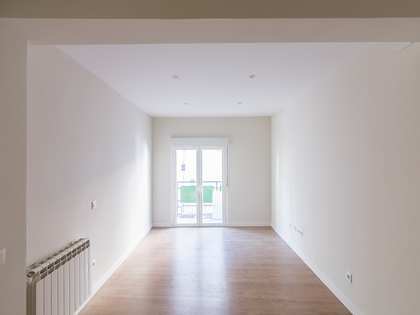 The whole home is equipped with wooden flooring, and also has air conditioning and heating to ensure your comfort at all times. 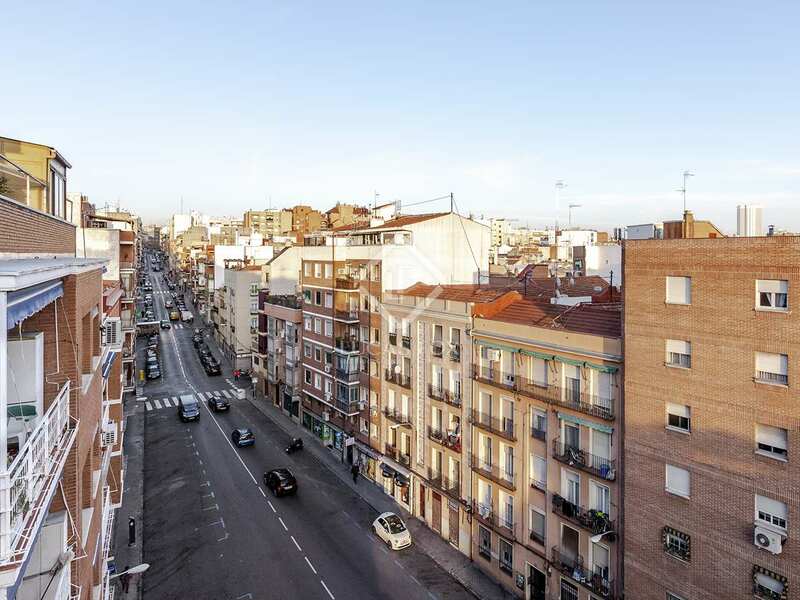 In addition, there is the option of acquiring a parking space for an additional € 25,000. 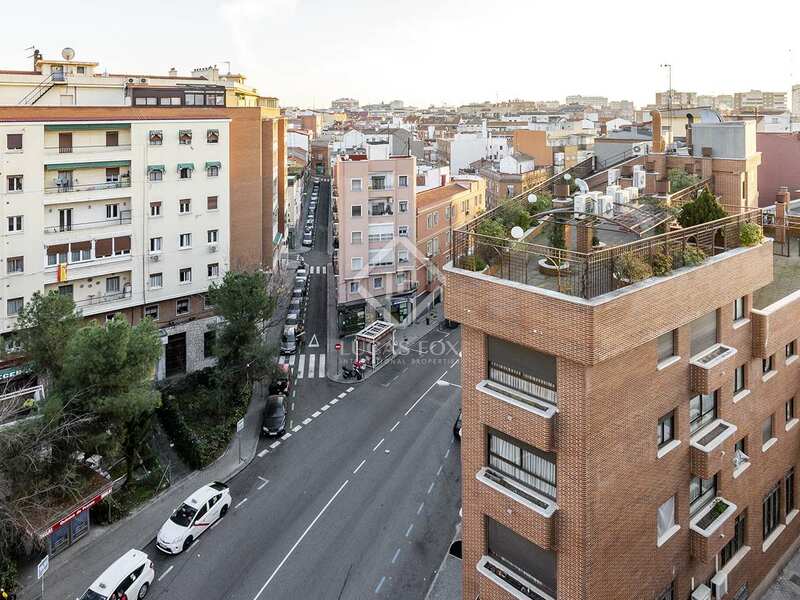 Contact us for more information about this exceptional opportunity in Tetuán. 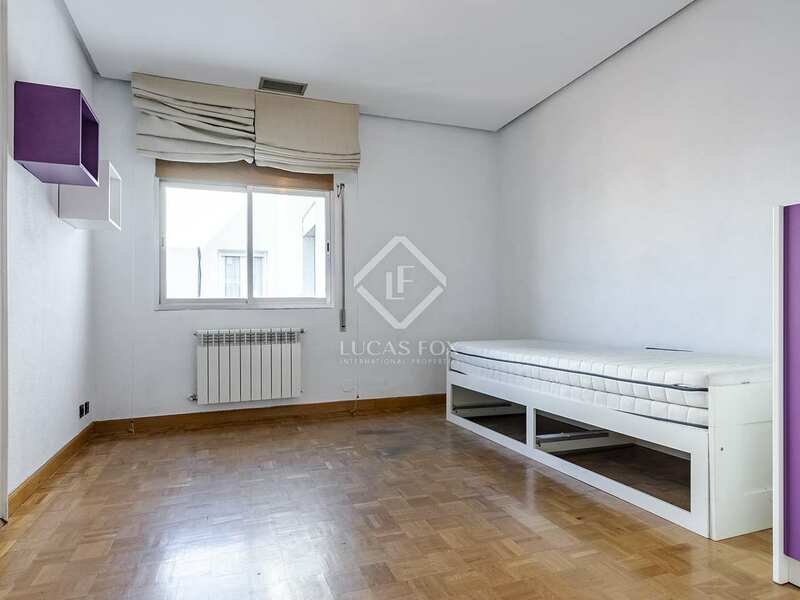 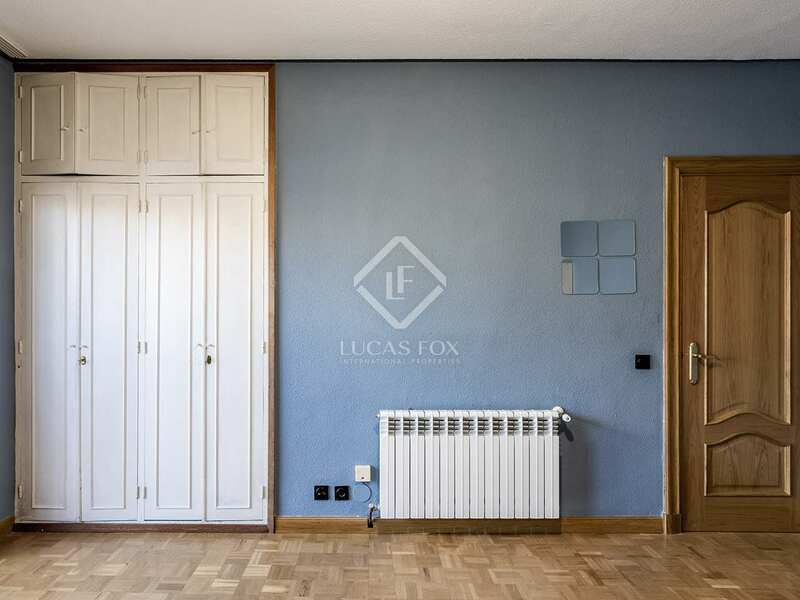 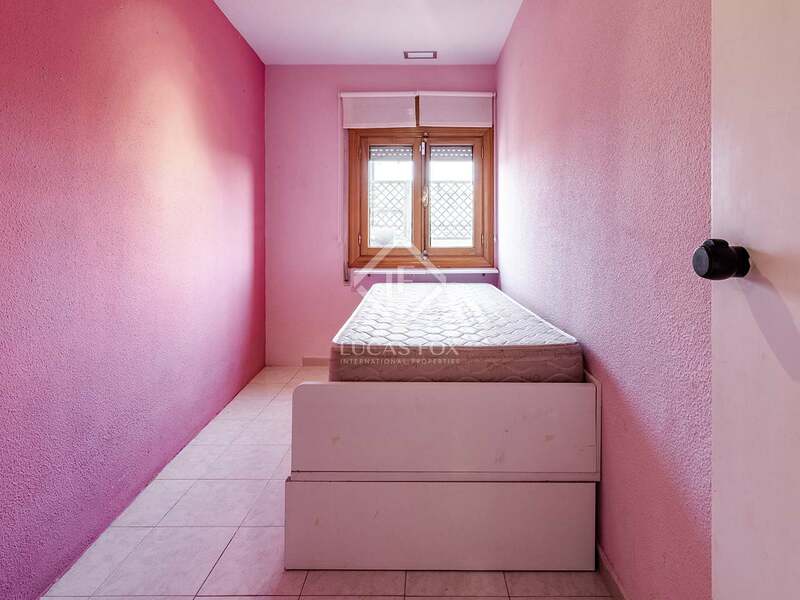 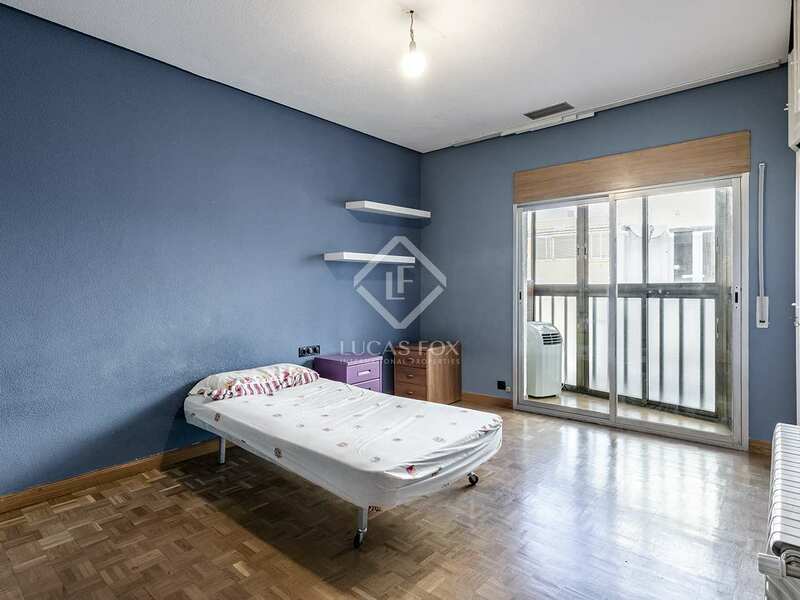 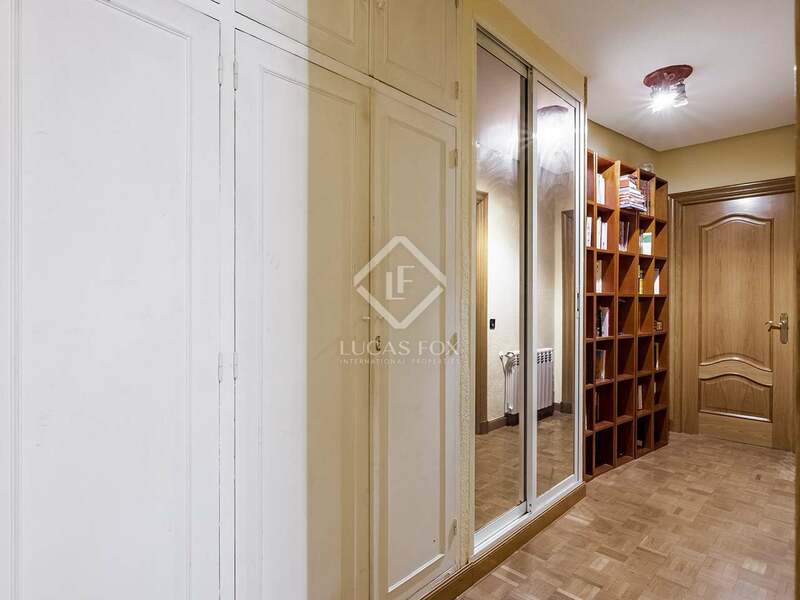 This apartment is in an excellent location: the building is on the corner and next to a wide avenue with many shops and restaurants, where you will also find major banks, as well as a supermarket, a pharmacy, coffee shops and other services. 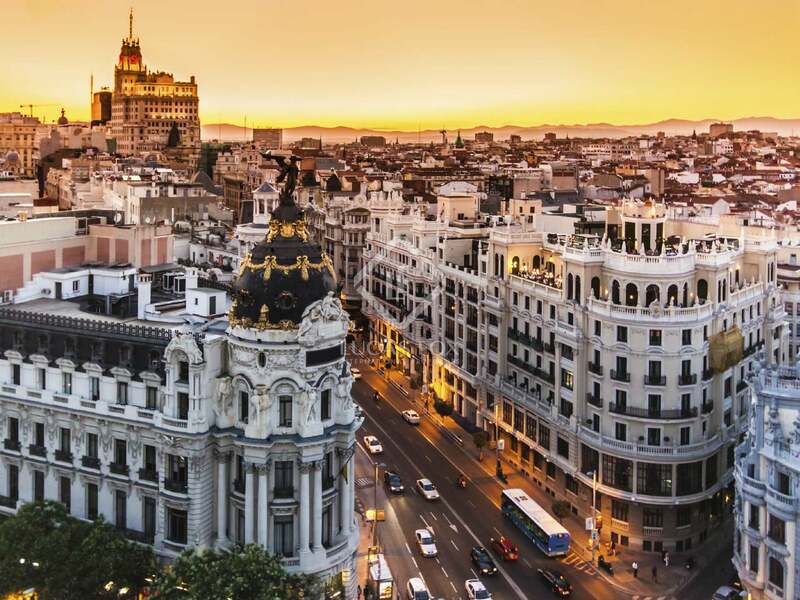 There is also a bus stop with 2 lines to the metro or to the other side of Madrid. 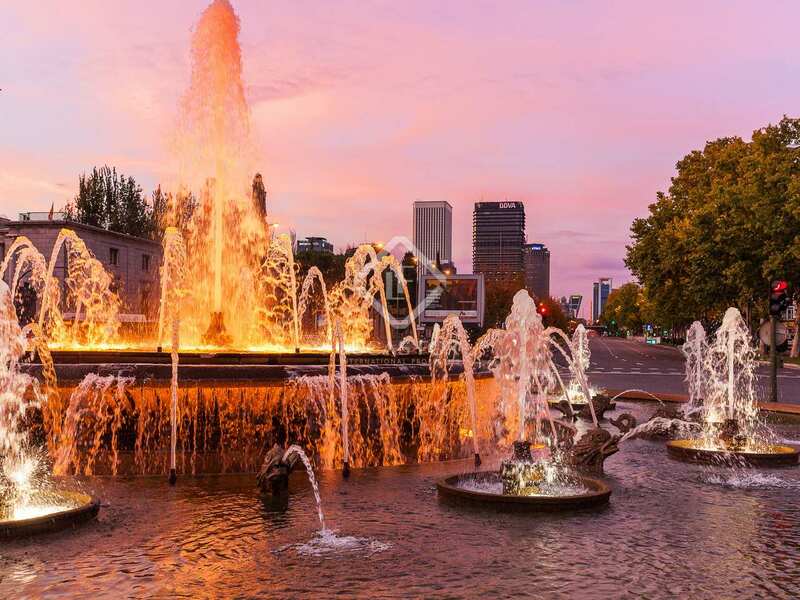 All these services are a few minutes away on foot.